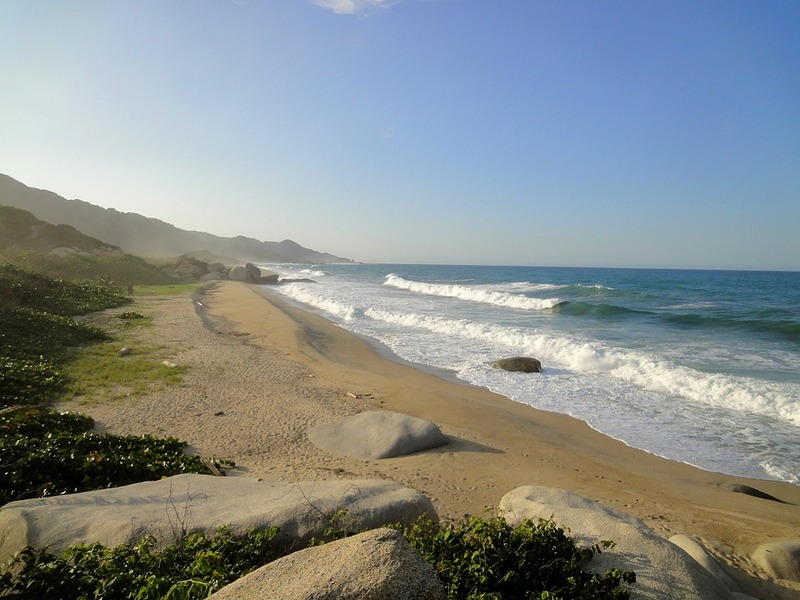 Travel from the historic heart of Bogota and the contemporary flair of Medellin to the colonial port of Cartagena and the beautiful Tayrona National Park. 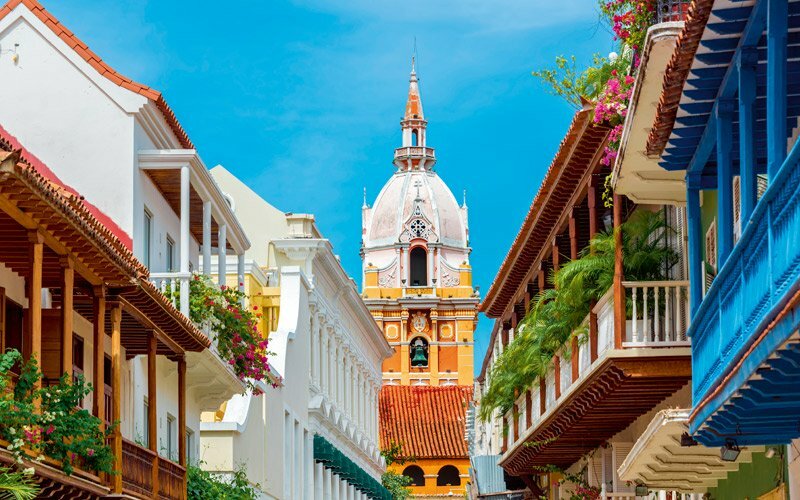 As you discover this vibrant country, wander through local markets with an expert chef, snorkel in crystal-clear waters, hike through pristine rainforest, indulge your senses in colonial towns and visit the source of the legend of El Dorado. 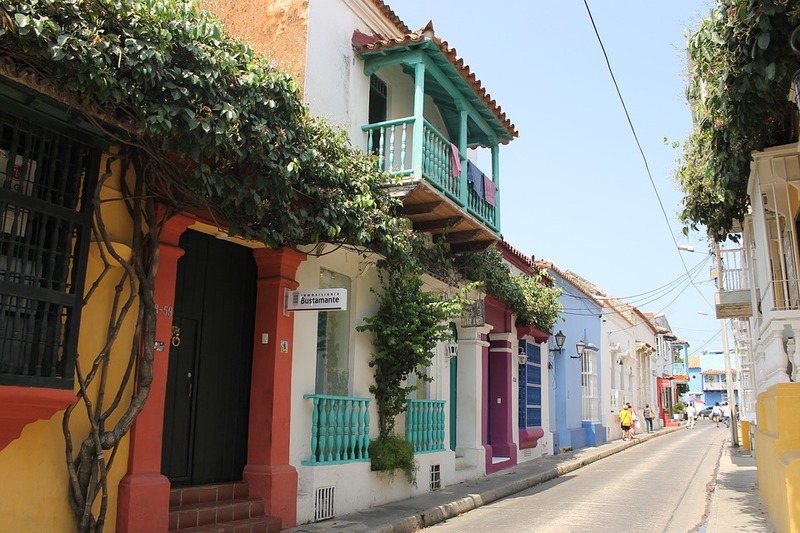 Every step of the way, you'll be amazed at the warmth and friendliness of this diverse country. 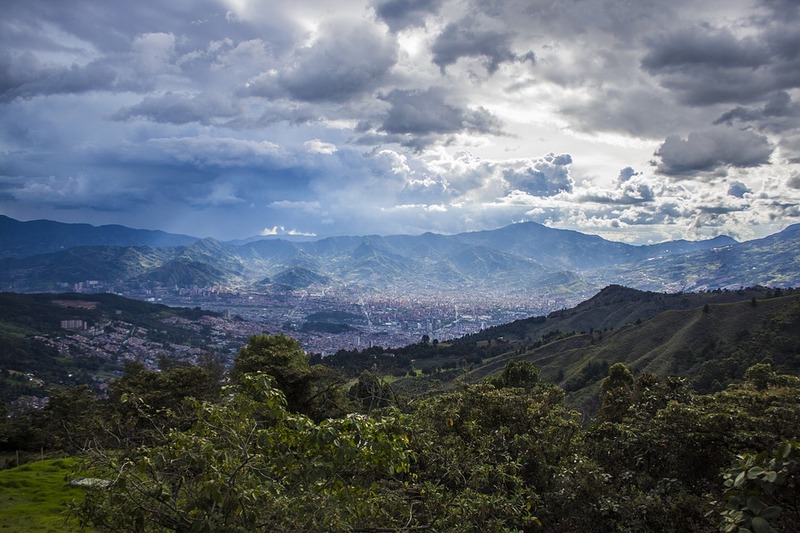 Day 1 Arrive Bogota	Upon arrival in Bogota, you will be welcomed by your local representative and escorted to your hotel. 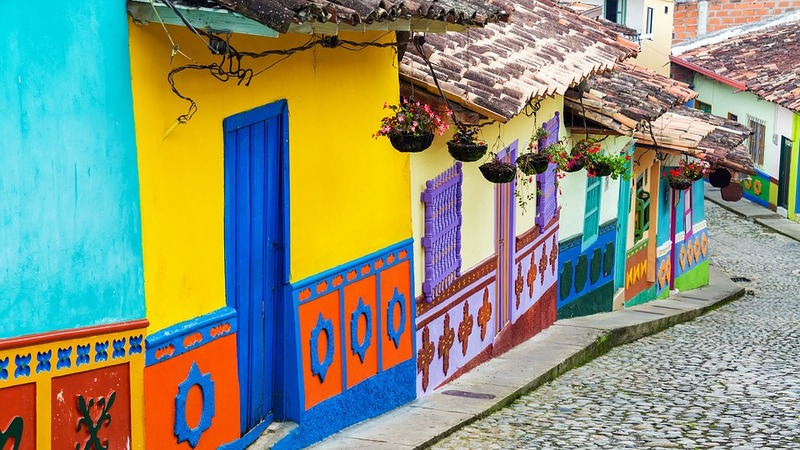 If you'd like us to design your perfect Colombian getaway feel free to send us a message - we can work together to create the best itinerary, accomodations, and flights down to the smallest details. 604-736-7447 or select the 'contact us' button!